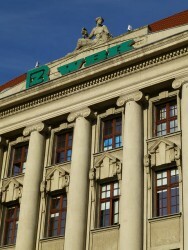 The Polish affiliate of Spanish Banco Santander, Bank BZ WBK, expects net profits in 2014 to increase compared to last year’s volume. 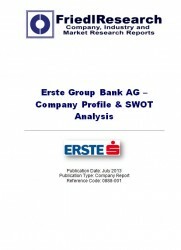 Net profits amounted to EUR 103.3 million. 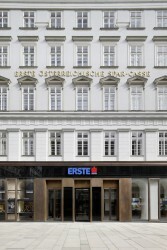 Erste Group aims to keep profits stable in the near future. 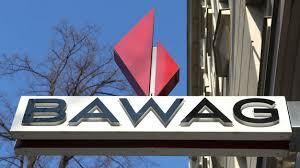 The Polish banking sector has to be patient for economic recovery to show on their results. 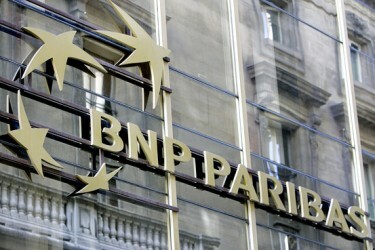 The Romanian lender intends to increase its lending by four percent in 2014. According to CEO Picker there were more “skeletons in the closet than expected” which led to huge losses for the ailing bank. The Italian network may have to be downsized. 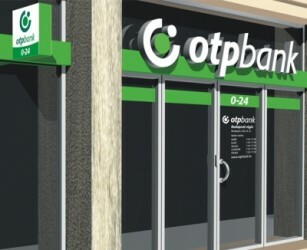 The former Balkan lender shocks with new figures. 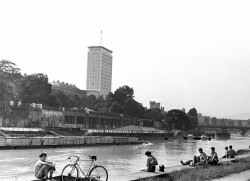 The Austrian nationalized bank had to write off wide parts of its risky assets. Further losses are likely as well as further capital injections. 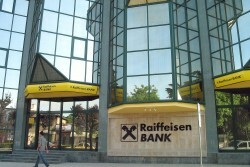 Last year regional lender RLB OÖ (Raiffeisen Landesbank Oberösterreich), part of Raiffeisen group, saw a decline of six percent in its balance sheet totals while the operating results increased by almost three percent. 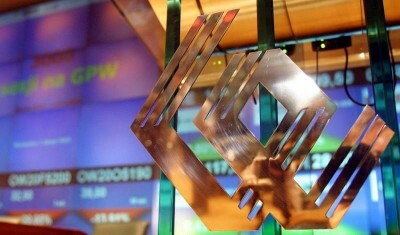 RBI with consolidated profit of € 557 million Austria’s most profitable bank for the fourth time. 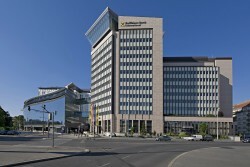 On Thursday Raiffeisen Bank International (RBI) will present the annual figures of 2013. 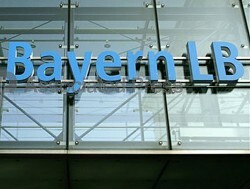 BayernLB, former parent company of Hypo Group Alpe Adria International, is threatening to claim damages from its former affiliate. Hypo Group: More than One Billion Required? As reported by Austrian radio station Ö1, part of the Austrian Broadcasting Corporation ORF, ailing Hypo Group Alpe Adria will require € 1.1bn this year from the state. 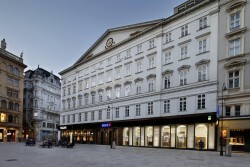 The Austrian real estate group returns to the profit zone. Last year, net income totaled € 49m. In the first nine months of 2013/14, the Vienna-listed group registered an increase in net income by 7.1%. For the time being, Immofinanz is not affected by the Crimea crisis. Financial results 2013: CA Immo achieves record operating result. Balance sheet strengthened, Net Asset Value up 6%. 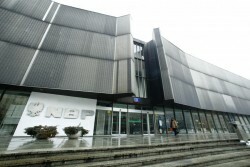 The public export and development bank of Slovenia, SID, sees shrinking profits. 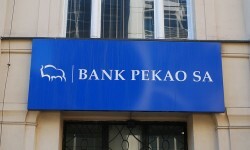 Polish lender Bank Pekao intends to reduce costs and risks, and raise the number of clients by around one million until 2020. A decrease on the operating profit, increasing risk provisions and taxes drained almost all profits made in the fourth quarter last year. 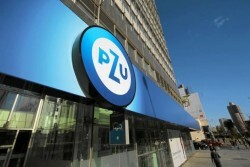 As part of the restructuring plan, the Slovenian bank is closing branch shops all over the country and downsizing its personnel. Andreas Brandstetter, CEO of the Austrian insurance group is “highly satisfied” with the Ukrainian affiliate. 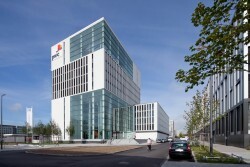 Erste Group posts net profit of EUR 61.0 million in 2013 and improves capital ratios. 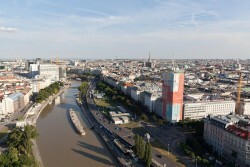 For the first time in three years Hungarian commercial banks have returned to profitability. 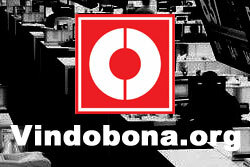 However, extra cost, caused by political circumstances, was passed on to clients. 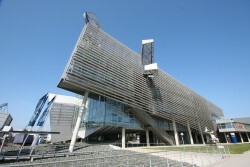 The Group expands its position as the number one in the core market Slovakia. Strong growth above market average. Increase in premiums in all lines of business.